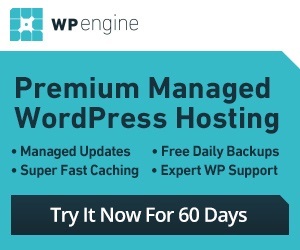 WordPress already comes with a search feature for you to take advantage of. It is not perfect though. 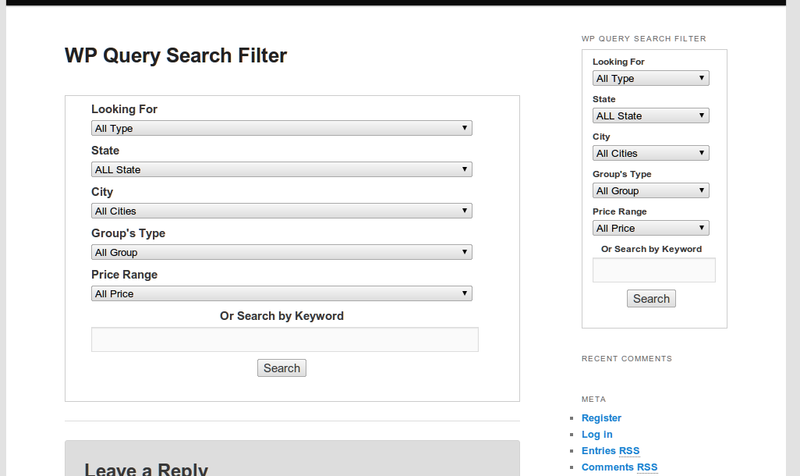 If you need a more sophisticated search engine for your blog, the WP Query Search Filter plugin has you covered. This awesome plugin lets you search by filtering through posts by post type, taxonomy, and meta field. This is perfect if you have multiple post types. WP Query Search Filter lets you search through post type, taxonomy and other actors. You can use the WP search template to display the results. Admins have the option to define how many results are shown on each page. Results can be sorted by meta key and value. You do have the option to display the search form using a widget or shortcode. 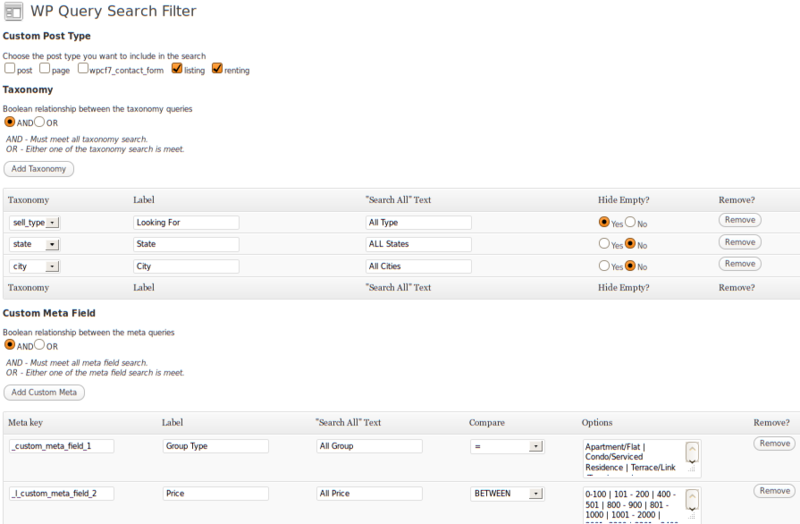 WP Query Search Filter is not perfect but does have potential. If you need a more sophisticated search feature for WordPress, the plugin has you covered.